Available to those aged 33 and over with 7 day a week access to all Bruntsfield golfing and clubhouse facilities. Available to those aged 33 and over with Monday-Friday access to all Bruntsfield golfing and clubhouse facilities. Available to those aged 18-32 with 7 day a week access to all Bruntsfield golfing and clubhouse facilities. Available to those who live 60+ miles in distance from the Bruntsfield clubhouse. 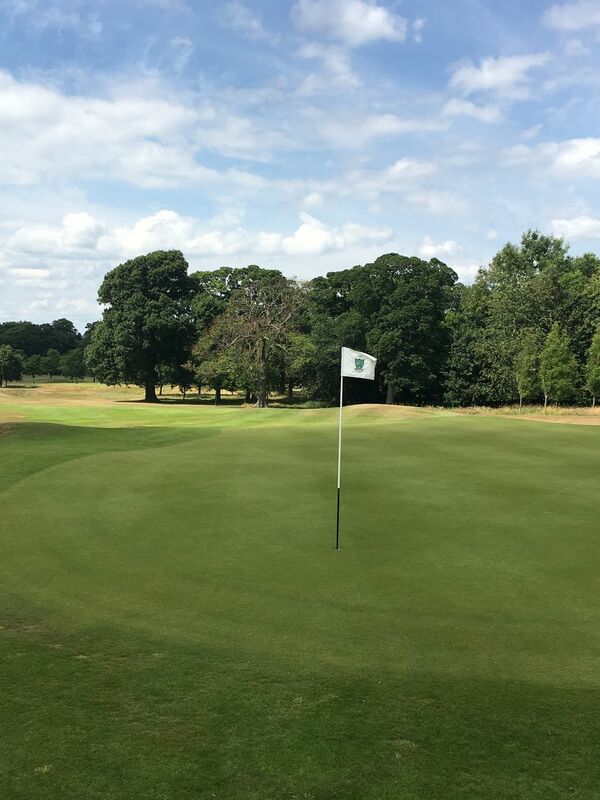 Country members have 7 day a week access to all Bruntsfield golfing and clubhouse facilities. Available to those over the age of 18 who are entitled to use of the clubhouse facilities but have no golf privileges.